13 November 1312, Windsor Castle, Berkshire. Isabella "the Fair" of France (c. 1292 - 1358). 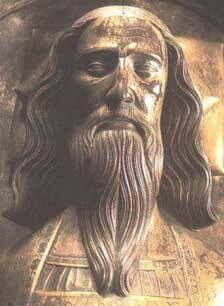 24 January 1328, York Minster. 29 Janury 1327, Westminster Abbey. Alledged brutal murder of Edward II, 21 September 1327.